We may not celebrate Thanksgiving in this part of the world, but this festive season is still a highly anticipated one for us, thanks to the upcoming Black Friday and Cyber Monday sales. From beauty products to apparel and shoes, many of our favourite e-commerce retailers (and even several brick-and-mortar stores) have jumped on the bandwagon with attractive discounts on their wares — which gives us an excuse for a major overhaul of our makeup stash and wardrobe. Apart from frantically hitting the “add to cart” button, we’re also thrilled about this weekend’s Whisky Live, which presents over 70 whisky and spirit brands, and offers highlights such as a pop-up cocktail street. For gin lovers, there’s also an upcoming gin festival taking place later this month. Scroll down this week’s The Cheat Sheet for more details. 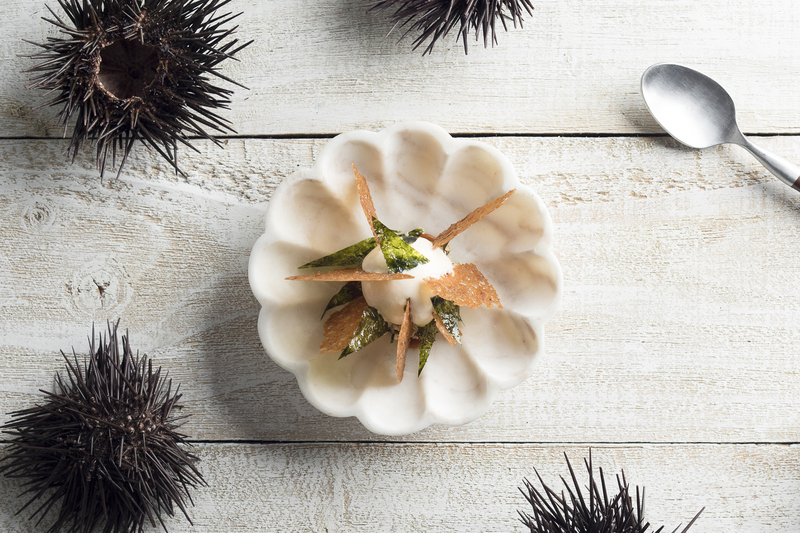 Recent years have seen more local ice cream makers taking the gourmet route, and churning out their desserts in unconventional flavours such as uni and beurre noisette (brown butter). Here’s everything you need to know about this trend. It’s not just whisky lovers that are in for a treat this November. 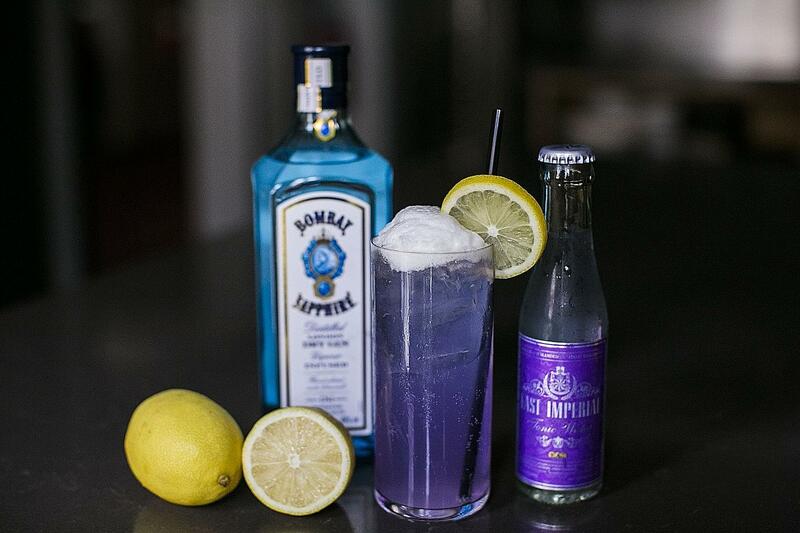 Gin Jubilee — Asia’s largest gin festival — also makes its way to Singapore from 27 November to 3 December. Highlights include masterclasses, pop-up concepts, a “Best Gin & Tonic” competition, and parties. 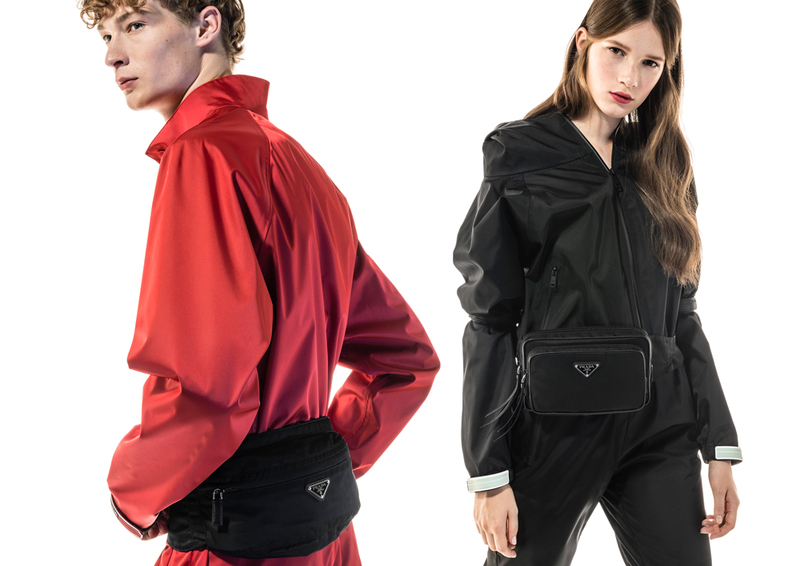 Once a fashion faux pas, the fanny pack looks set to make a comeback. Championing its revival is Prada, which has created a Nylon Vela version. Noughties nightmare or simply misunderstood? We can’t decide. The Pégase necklace from Le Secret. 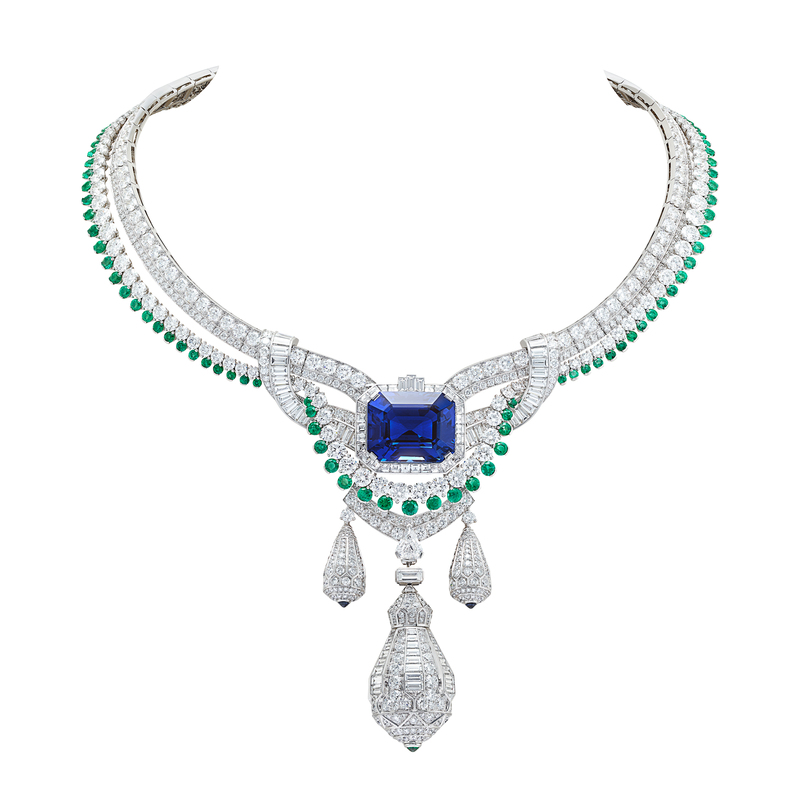 We’re more than a little obsessed with Van Cleef & Arpels’ new Le Secret high jewellery line, which showcases transformable pieces and glittering baubles with hidden features. Day two of exploring the Fukushima Prefecture with Japan Airlines. This scenic valley in the Minami-Aizu district surrounded by the Okawa River is just breathtaking. 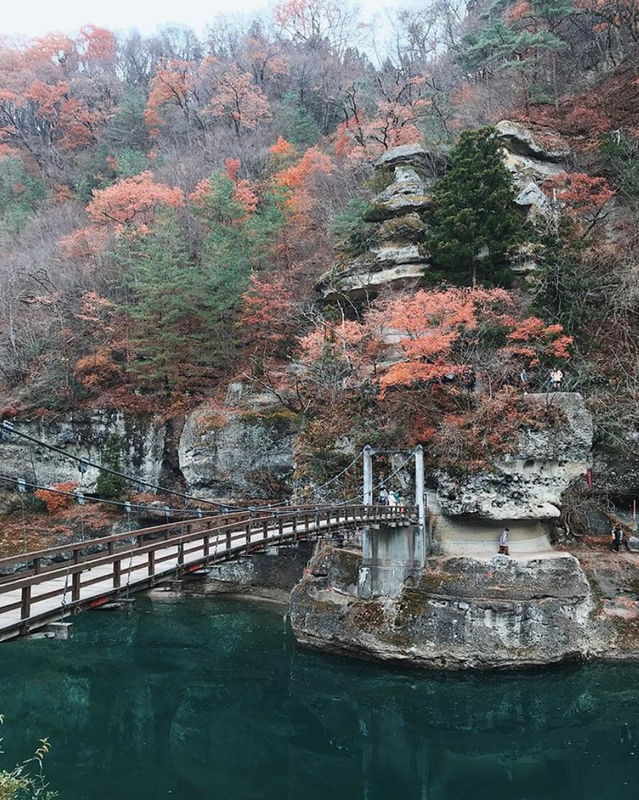 Come autumn, its turquoise waters and white multi-layer rocks are complemented by orange-hued foliage. The valley has been gazetted as an important Natural Monument — and why wouldn’t it be? Follow us @LifestyleAsiaSG on Facebook, Instagram and Twitter for a live feed on the most happening restaurant openings, fashion previews, cocktail parties and celeb sightings in Singapore.